If you like to play golf and be surrounded by wealthy neighbours, then elite Bendinat property is the ideal for you. This popular seaside residential area with 512 inhabitants is located in the municipality of Calvia, on the south-western coast of Mallorca. It is just ten minutes away from the center of Palma and a mere three minutes from the splendid marina of Puerto Portals. This tiny area has a mixture of local traditional residents and foreign prime second-home buyers. The abundance of luxury villas and penthouses made Bendinat very appealing for home purchase. The average price for an apartment on Bendinat property market is Average price per sqm. in Bendinat €6,998 0% properties#: 81 last change on: 23 Apr 2019 €6,998 and sea view position raises this price. The average price for a house for sale in Bendinat is 35% higher in comparison to Mallorca’s regular and hovers around Average price per sqm. in Bendinat €5,659 0% properties#: 74 last change on: 23 Apr 2019 €5,659 . Highly appreciated position providing a view of Mediterranean Sea increases the average price per sq. metre. For investment, current values are Average price per sqm. in Bendinat €8,088 0% properties#: 5 last change on: 23 Apr 2019 €8,088 per square meter on average. Real estate agencies that list the highest number of offers on Bendinat property market are First Mallorca, Nova and Engel & Völkers. This prestigious development has attracted the wealthiest of the international community thank to its ideal location, royal golf club, and a variety of delicious food and organic wines. The landscape of Bendinat is characterized by beautifully diverse scenery. You can admire views of the mountains and the sea, as well as its cultivated spaces, which create a natural environment of a high quality. One of the landmarks of this area is Bendinat Castle, which was built in the nineteenth century in Central European Gothic style. 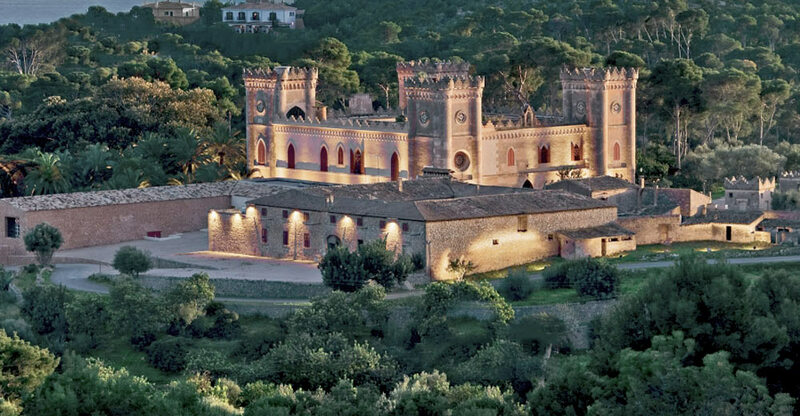 It has had several private owners, including the Count of Montenegro. Today, the castle is still privately owned and is unavailable for visits, but still, it is possible to observe its charm from a distance. 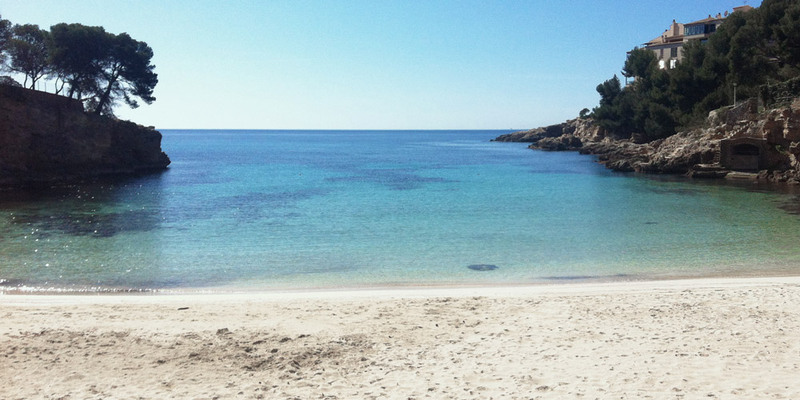 Those, who like to have some peaceful and quiet time at the beach, will enjoy Cala Bendinat. It is a small beach surrounded by pine groves, excellent for swimming in the clear Mediterranean waters, which can be accessed directly from the residential area. If you are a fan of luxury yachts and boats, you can go to the neighbouring prestigious marina of Puerto Portals to indulge in its upscale atmosphere. 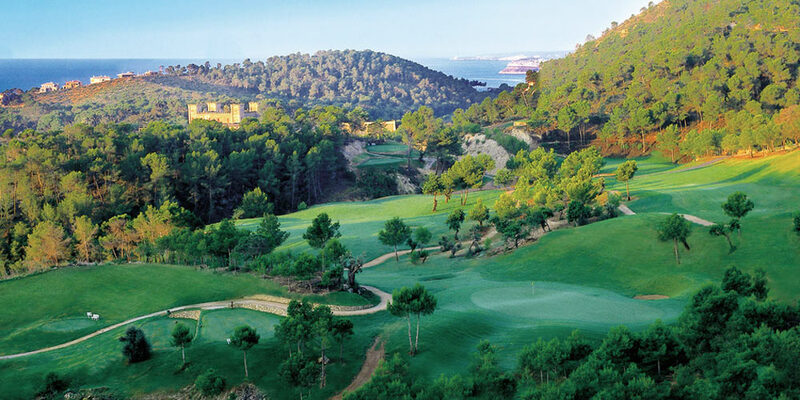 Real Golf club de Bendinat is the eighteen-hole golf course located in a beautiful wooded valley. 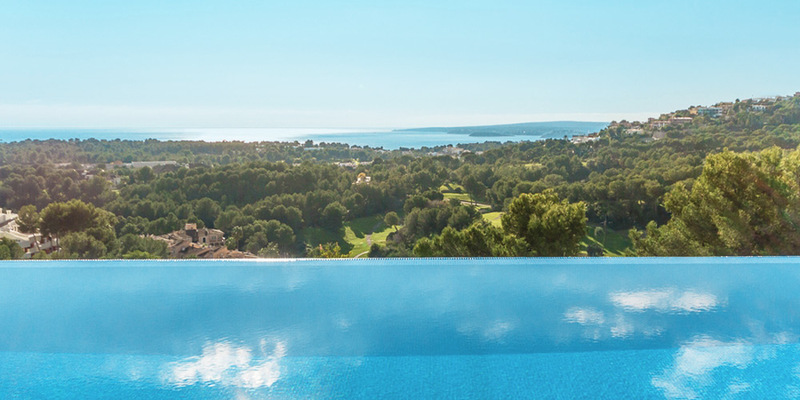 It is surrounded by unique villas and offering great facilities and stunning views of the area. Notably, the honorary president of the club is none other than the former King Juan Carlos of Spain. According to legend, Bendinat owes its name to King James I, who in 1229 made a camp here after a grueling battle with the Moors. In the first days of the conquest of Mallorca, after having a simple dinner with garlic bread, he declared: ‘Ben dinat’, in Catalan ‘well dined’. That is one of the reasons why Bendinat is still famous for its abundance of nice food and wine. There are several restaurants in the area, where you can have a perfect dining experience. 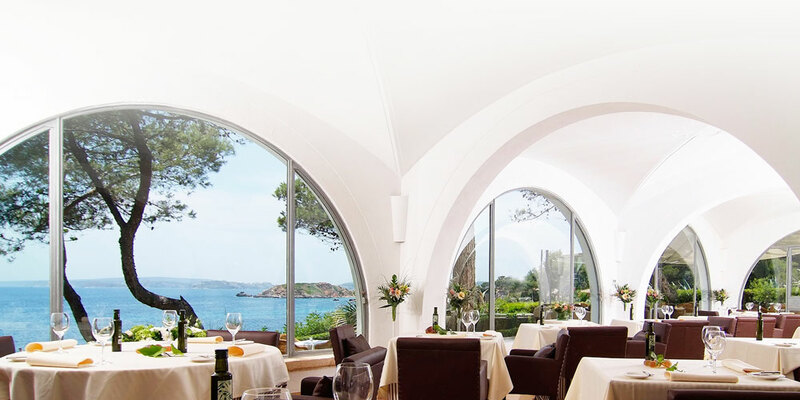 One of the most highly rated is the La Terrazas de Bendinat in the legendary hotel by the sea. The restaurant has a beautiful terrace, overlooking the Mediterranean Sea and providing good quality traditional food and service. In addition, with a large number of international residents it still stays tranquil and peaceful all year, and the feeling of privacy and luxury makes it an ideal place for families and older couples. 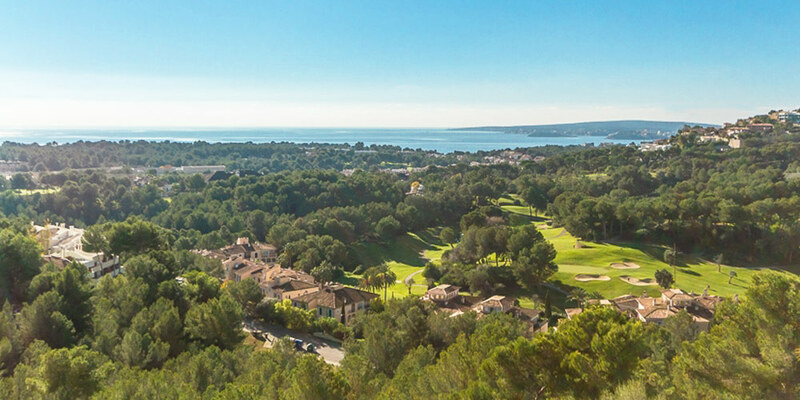 The picturesque beaches, several international prestigious colleges with British and American curriculum, best royal golf courses, and proximity to Palma municipality is what makes properties in Bendinat ones of the most desirable in Spain.